Nicole Lee, a young wife and new mother, steps out of the mall, squinting against the glare of the midday sun, completely unaware that her life is about to change forever. In a matter of seconds, she is steeped in fear as the world she knows and the life she loves fades away. As the panic sets in and the terror takes hold, Nicole tries to keep calm, though she's now in a frantic fight for her life. 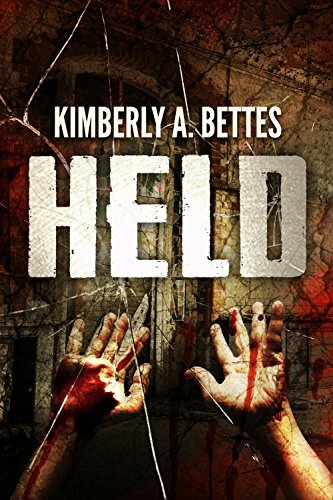 Locked in a deadly battle of wits with a psychopath, she struggles to keep her sanity as she's held. A 59,000+ word novel, with over 17,000 words of bonus content.